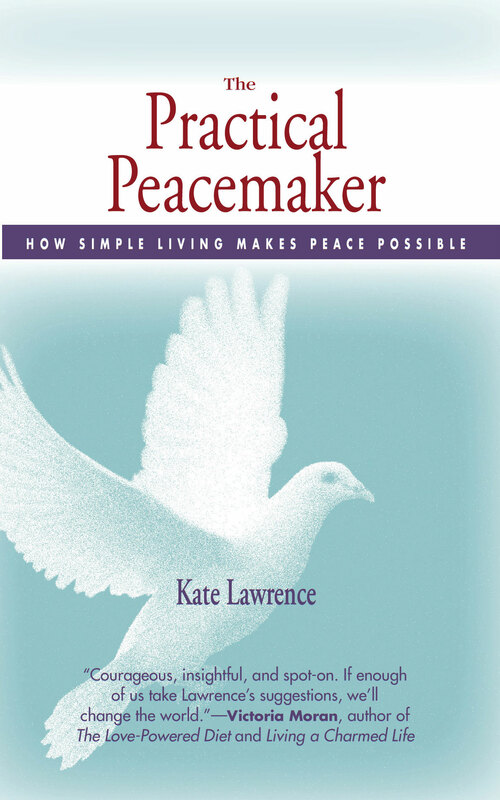 A Mighty Long Way | A Practical Peacemaker Ponders . 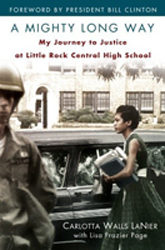 . .
A Mighty Long Way: My Journey to Justice at Little Rock Central High School, by Carlotta Walls LaNier and Lisa Frazier Page. One World/Ballantine, 2009. Those who try to carry the human race forward to greater fairness and inclusiveness must sometimes pay a high price. Not many teens would have been able to withstand the taunts and overt hostility of their classmates to the degree that Carlotta Walls faced when she was among the first African-American students to integrate a previously all-white Southern high school in the 1950’s. Furthermore, her account reveals that the time of continual insults, danger, and deliberately inflicted pain wasn’t just a short-term hurdle to get over, but lasted throughout her high school years. Ultimately segregationist resistance came to pose mortal danger not only to herself and the other African-American students, but to their families and friends. Much of the fear and anger was internalized and buried, only to resurface much later to be processed and healed. Carlotta’s determination to continue at the school all the way to graduation required remarkable courage, and to read the story as only she can tell it is unforgettable.